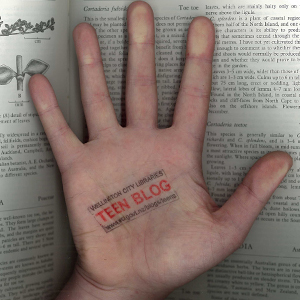 I want to tell you about an awesome new database the library has just aquired. Yes, it’s true – though database and awesome are rarely used in the same sentence! – it IS great. If you love fashion and fashion history I think you’ll really enjoy it. 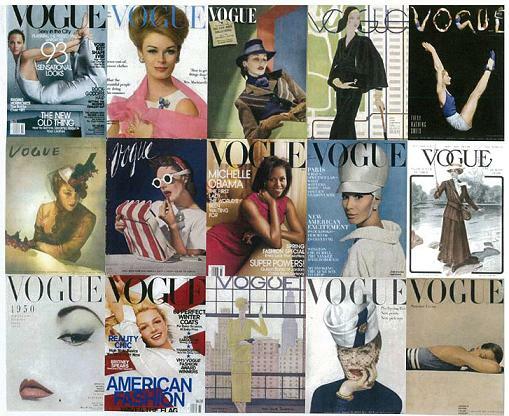 The library now has access to the Vogue Archive, which is all the copies of US Vogue from the very start in 1892 to the current issues in 2012. You can look at the whole issue – articles and photos or illustrations – and all you need to do so is your library card. Its on our website and part of the MyGateway databases page. 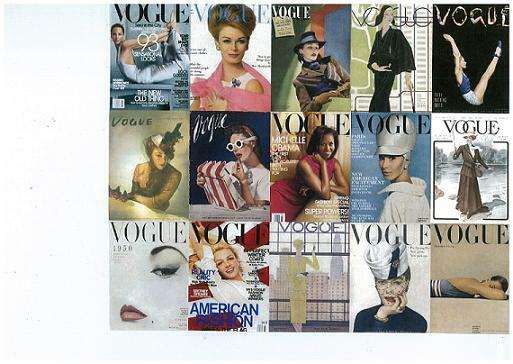 (Go to the homepage, then to Mygateway, then select the ‘Vogue Archive’ from the alphabetical drop-down menu or its the top entry under the Arts and Design section). From there its incredibly simple to search – you can search by keyword or browse by issues/years. And its absolutely filled with great images (in colour where applicable) which can be printed or saved. There’s also an extremely comprehensive, but easy to use, advanced search where you can look for specific fashion items, like ‘dress’, ‘kimono’ OR ‘yoke collar’, and limit by year/decade. You can access this database from within the library, at home or anywhere really. Please come in and ask us if you want a demo on how to use it.